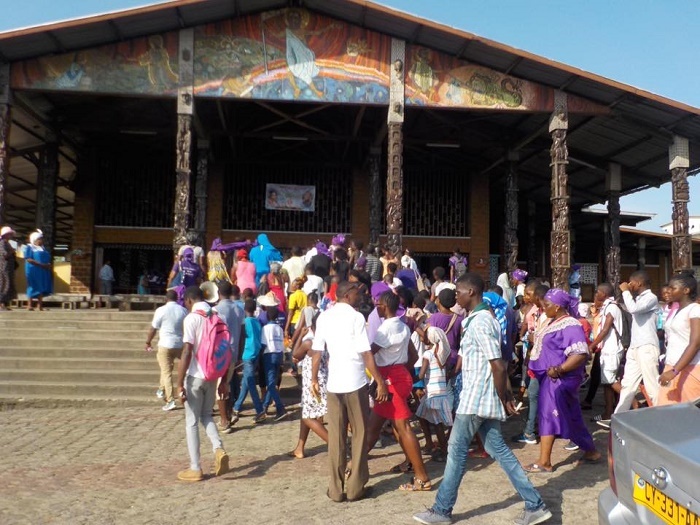 The Church of Saint Michel Nkembo is located in the capital city of the African country the Gabon, Libreville . 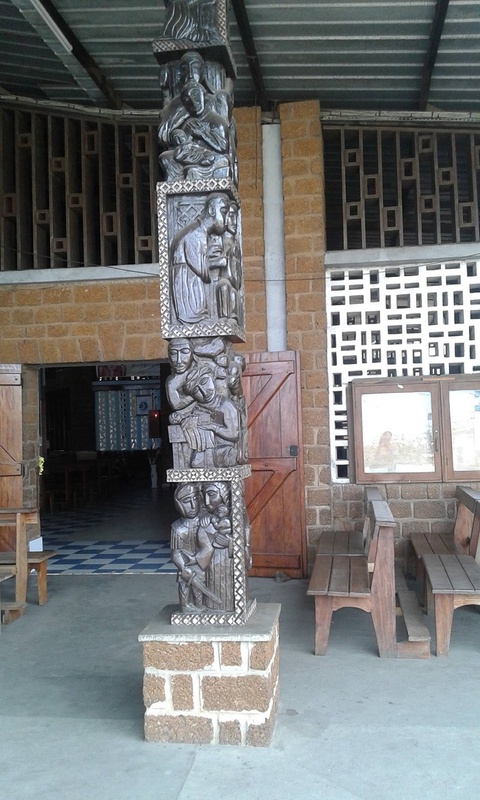 The church itself is a real masterpiece due to the wooden pillars which were beautifully carved by the Gabonese artist Zéphyrin Lendogno, and depicts scenes from the Old and New Testament. 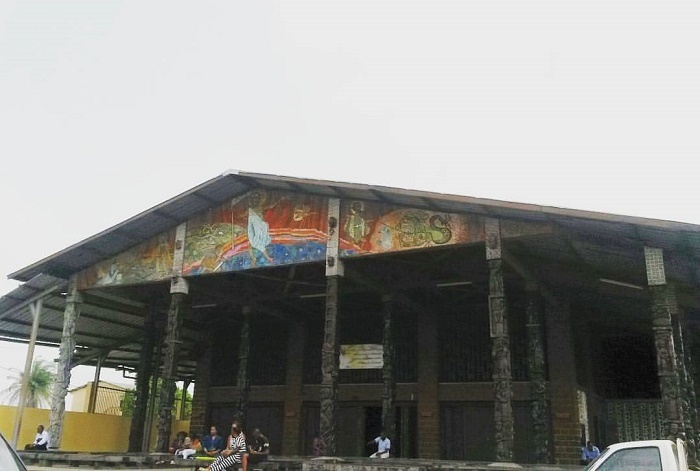 It is built in 1964. 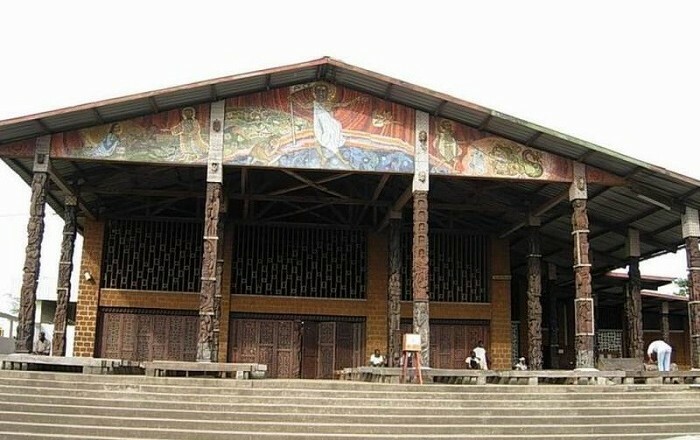 The exterior of the church is uniquely constructed with 31 unusual wooden columns with a biblical outlook. There is a story saying that the pillars actually were carved by a blind craftsman. 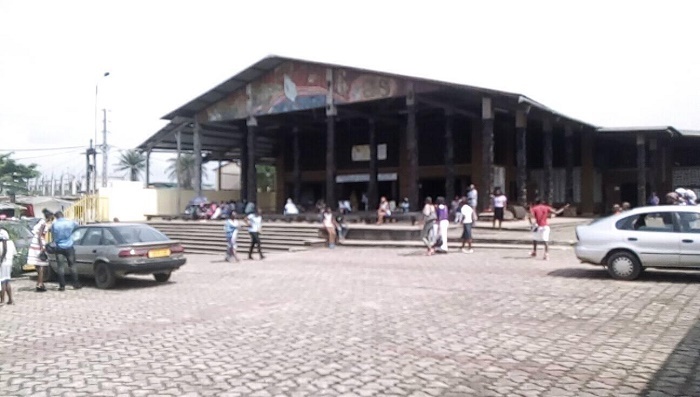 The interior is similar to the most of the churches worldwide, and it has main altar which is comprised of Christ on the cross, a lectern, and statues of the Virgin and Saint Michel which were made by Juan Ndong. 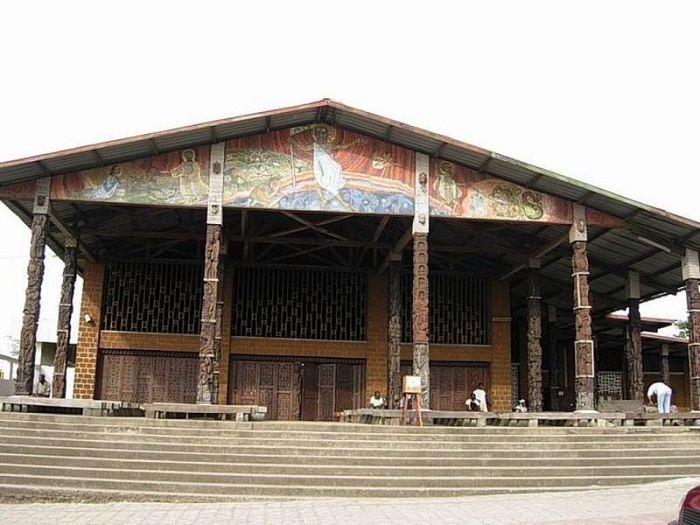 There is a mosaic that decorates the church pediment, and there is a colorful statue of Saint Michel, on the small square in a small enclosure. 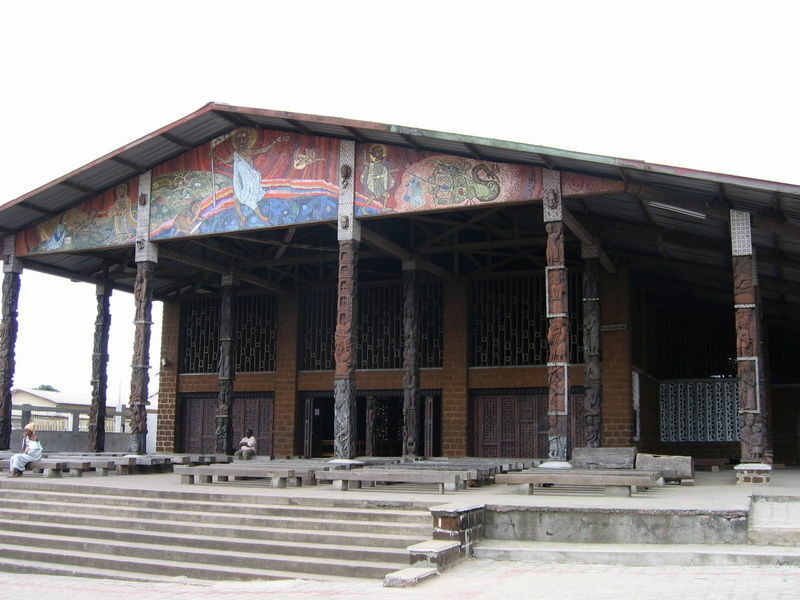 This church is an important landmark of Libreville, for which every single person is encouraged to visit it at least once, for which it has the reputation of a must visit “attraction” in the capital city.